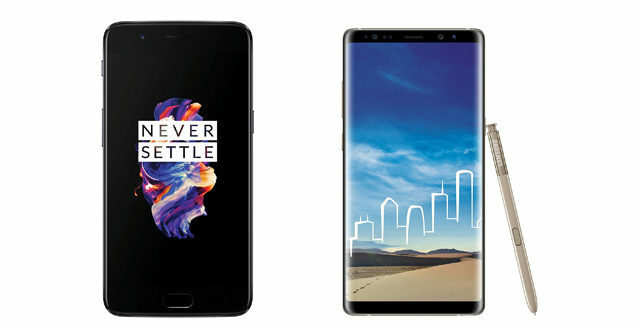 The three smartphone are expected to be the same phone with different naming for different markets. OPPO after releasing top level flagship phones like the Find X will be concentrating on the mid-level segments. 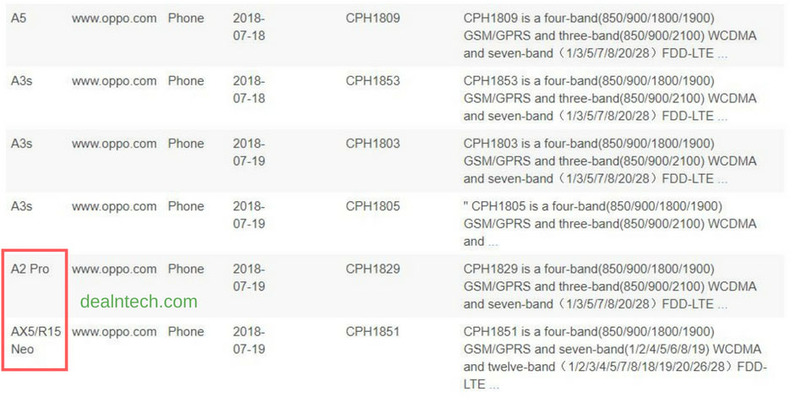 While the Oppo F9 and F9 Pro are supposed to launch next, three smartphones with model number “CPH 1829” and “CPH 1851” passed Bluetooth certification on July 19. Both the model numbers are of unreleased terminals. The Bluetooth version of the module is 4.2 which are common with other Oppo smartphones like Oppo A3s and Oppo A5. 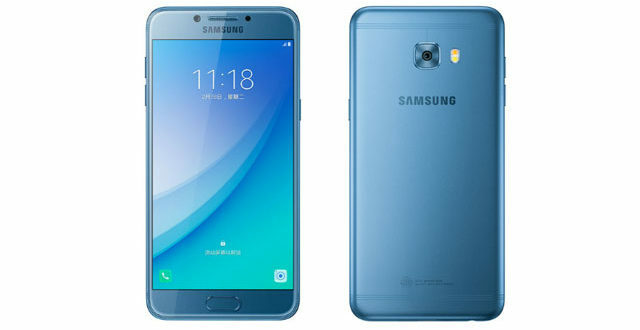 The two smartphones have equivalent specifications with the difference in naming and the markets they are launched. The Oppo A3s was launched in India while the Oppo A5 was launched in China earlier this month. 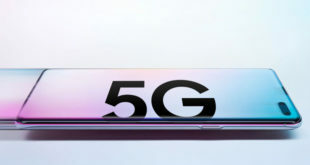 The listing reveals that the model number CPH1829 is for the Oppo A2 Pro while the CPH1851 is for Oppo AX5 or Oppo R15 Neo. 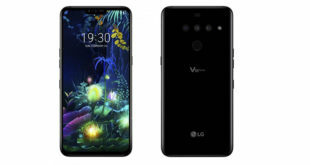 Like the Oppo A3s and Oppo A5; the Oppo A2 Pro, Oppo AX5 and Oppo R15 Neo are likely to be the same smartphone with similar specifications and named according to the market they will be available on. As for the R15 Neo, the company already released smartphone named R15 in March at China. It’s highly unlikely that the smartphones are linked despite having similar names. 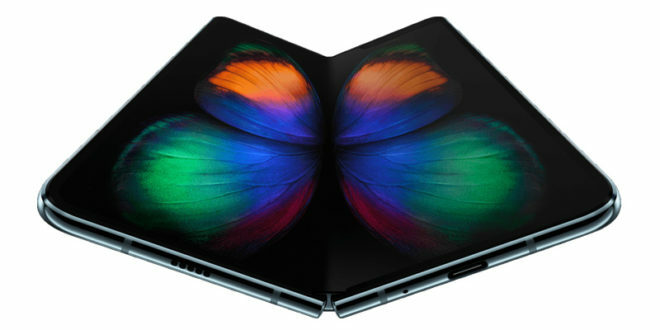 Currently, there are no other details regarding the smartphones, but we expect them to launch at the beginning of August.